The BMI’s Collections Department accepts applications from interns and volunteers year-round. Projects are available working with objects, archives, photographs, or the library and may be planned to suit your needs and interests. Interns and volunteers have access to free parking, free BMI admission and use of the Research Center, free or discounted admission to other local museums, and a 20% discount in the museum gift shop. Internships are unpaid but will fulfill credit requirements for most universities or colleges. Please note all work is primarily indoors. The BMI Research Center and collections storage is not fully accessible for people with disabilities. 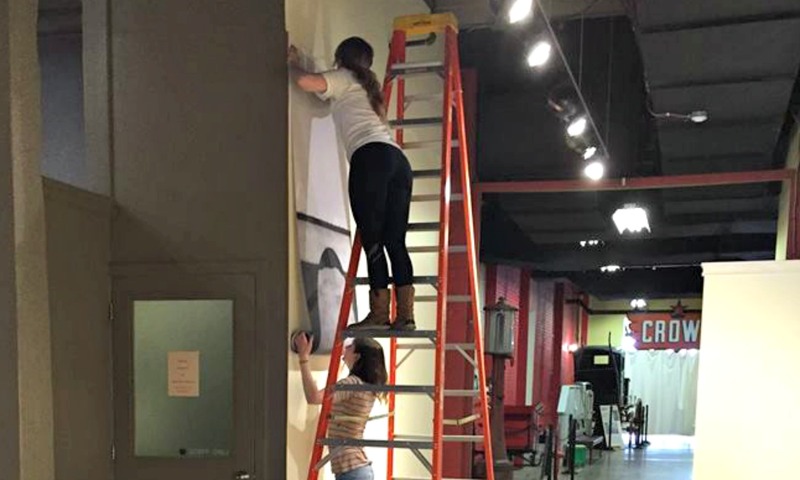 All applicants must be able to climb stairs, lift 30 pounds on occasion, and use a ladder. Available hours for interns and volunteers are Monday through Thursday, 10am to 4pm and can be scheduled to suit your availability. Internship opportunities are available to undergraduate and graduate students in a number of concentrations, including history, American studies, museum studies, English, art, library science, archival managements, historic preservation, videography, photography, and others. Students may work in one or more areas within the four segments of our collections: objects, photographs, archives, and library. Internships may be tailored to suit the student’s concentration while meeting the needs of the museum. BMI staff will work with the student and his or her professor to develop an internship that will meet academic and credit requirements. Students from colleges and universities have successfully completed challenging and beneficial internships in collections, record management, research, archives, library science, and exhibit installation. Contact us to learn about internships. Include in your inquiry: name, school, semester or dates of internship, and area in which you are most interested. Applicants are also asked to complete the Internship Application which follows, and to include a current resume and personal statement describing why you want to intern at the BMI and how you might benefit the institution. To accept your application, an interview will be scheduled and a project will be proposed based on your needs and interests. 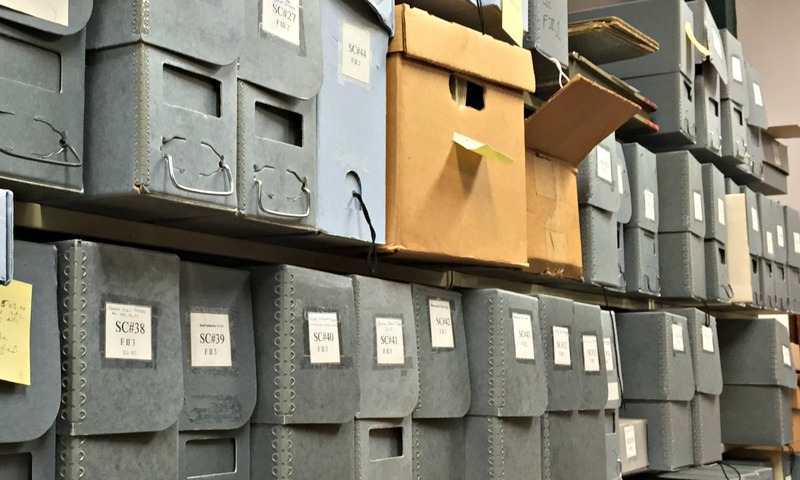 Learn and apply archival theory to process textual, photographic, audiovisual, or architectural collections. Working under the direction of the Archivist, you will learn basic preservation measures, how to select and implement an organizational processing scheme, and how to write a detailed finding aid or catalog entry. 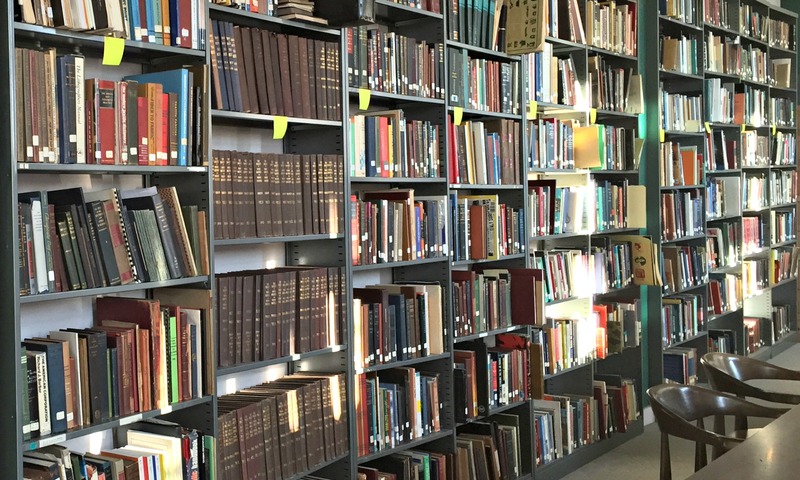 Or apply library management principles to a collection of books, serials, and trade catalogs through arrangement, preservation, and cataloging. You will also assist with researchers and reference inquiries, and may digitize selected items using archival standards. Basic computer skills and work habits that demonstrate attention to detail are essential. Coursework in archival and/or library theory or management is beneficial. Learn and implement best professional practices while addressing a museum collection inventory. You will receive basic training in inventory management by assisting with projects including physical inventory, record checks, photography and re‐housing. Instruction and supervision provided by the Collections staff. Applicants must have excellent organizational skills and work habits demonstrating attention to detail, including neat and legible handwriting. Successful candidates must be comfortable with using simple tools and have the ability to lift 15 pounds. Familiarity with photography is a plus, but training can be provided. Contact: Jane Woltereck, Director of Collections & Exhibitions at jwoltereck@thebmi.org or 410.727.4808 x146. Currently there are no open volunteer positions in the Collections Department. Next availability for applications will be June 2019. Volunteers are an important part of our Collections Department and we welcome your inquiry! The BMI is looking for volunteers to assist us in the research and care of the collections. Projects are available working with objects, archives, library and photographs. To learn more about volunteer opportunities in other departments, please click here. Volunteers must be willing and able to develop a basic knowledge of Baltimore’s industries represented in the museum and the history of the cannery building in which it is housed. Additional training, such as lectures or field trips, may be scheduled throughout the year. Please note that volunteers are requested to work a minimum of two periods of at least three hours each, or one six hour period per month. If possible, volunteers are asked to schedule for the same period each month to facilitate planning. General supervision of volunteers will be the responsibility of the museum staff. Depending on the assignment and/or interest, volunteers may work with the Director of Collections & Exhibitions, Archivist, Curatorial Assistant, and/or other volunteers or interns. The archives at the Baltimore Museum of Industry contain corporate and industrial archival material – textual, photographic, cartographic, architectural, and audiovisual – which allow us to tell the story of local businesses familiar to generations of Marylanders. Working under the direction of the Archivist, volunteers may contribute to any of the following archival processing projects: implementation of archival arrangement and description of collections including box or folder lists; storing, labeling and shelving collections; finding aid development and cataloging; performing background research on collections and new accessions; developing physical inventory and space management records for the collection; and identifying preservation issues. Basic computer and typing skills, demonstrated attention to detail, and organizational skills are essential. Must be able to lift 30 pounds. 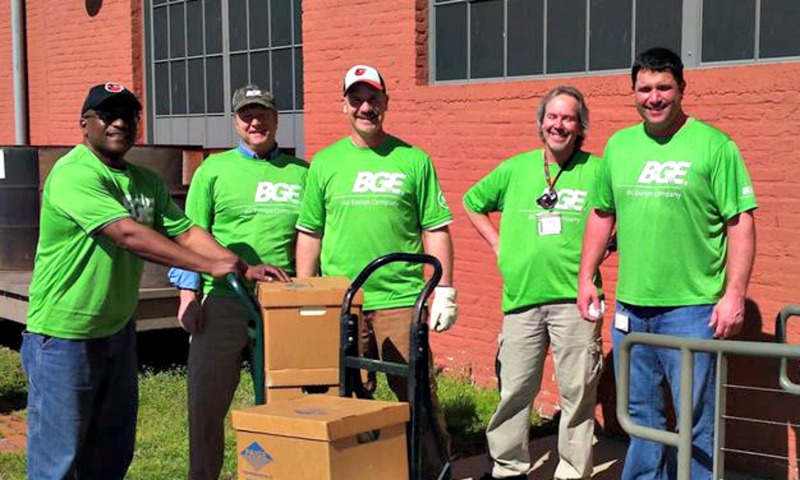 Work performed at main museum campus and/or off-site storage facility. The BMI archives seeks volunteers to assist with processing of the Bethlehem Steel archival collection. The collection includes documents, photographic prints, ships plan drawings, charts, etc. 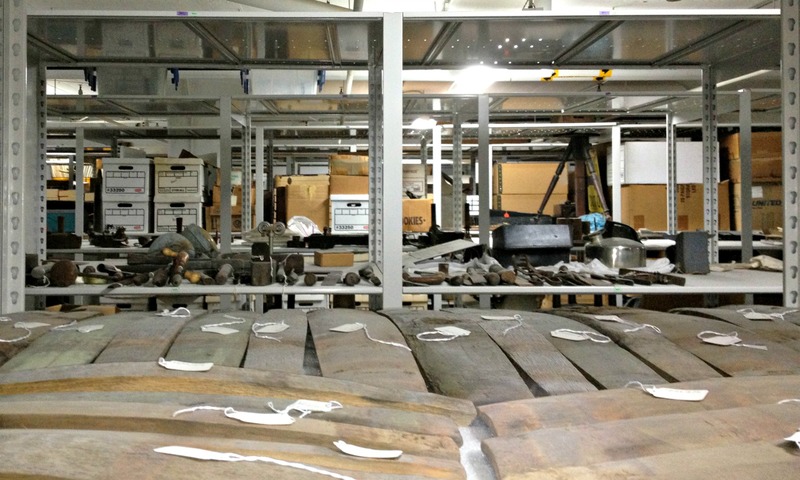 After arranging and housing the material, the volunteer will work towards inventorying and describing the most historically significant photos, documents, and drawings/ship plans. The archive will also develop a digital collection of finding aids and inventory lists to ensure ease of access for researchers. Must be able to lift 50 pounds and possess a valid driver’s license. Work is performed Tuesdays and Thursdays at our off-site facility. Previous experience working with architectural drawings, blueprints, or shipbuilding records is preferred but not required. Volunteers contribute to standard archival reference services functions: retrieving and re-filing records requested by researchers, reproducing and digitizing requested material, researching records in response to researcher inquiries in a timely manner, and working directly with archives researchers in person. Good communications skills are essential. Basic computer skills and work habits that demonstrate attention to detail are essential. Must be able to lift 30 pounds. Must be able to volunteer as needed Monday, Tuesdays, and Wednesdays. Assist with managing the collection by performing inventories, cataloging, digital photography, identification, packing and storage of collection objects. A background in collections management and/or industrial collections, decorative arts, or material culture is preferred but not necessary. Computer data entry experience, good organizational skills and detail oriented required.